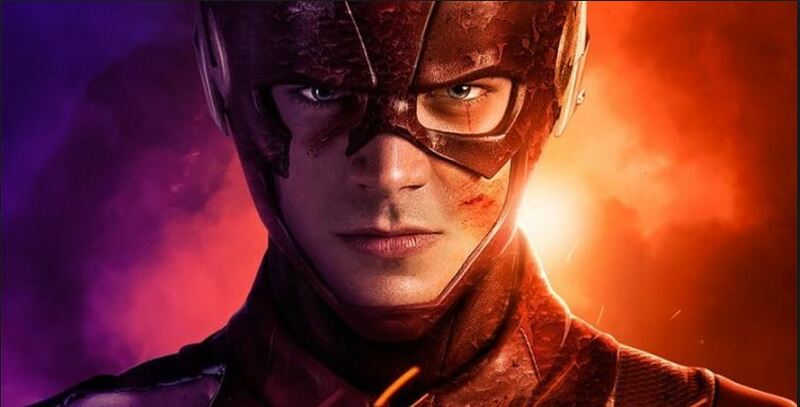 CW’s ‘The Flash’ will soon be entering into its fifth season and things are looking pretty exciting. 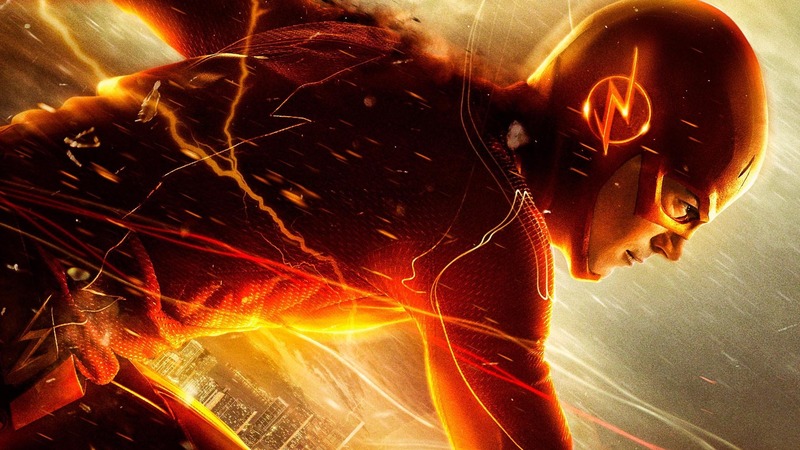 The teaser trailer has evoked a positive response from the DC fans and they are ready for yet another adventure. 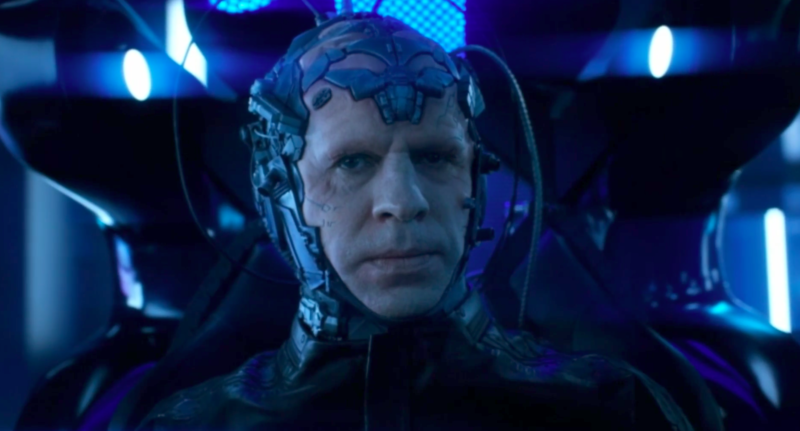 At the end of season 4, Team Flash defeated Clifford DeVoe aka ‘The Thinker’ who was hell-bent on stripping humanity of all intelligence to bring enlightenment. 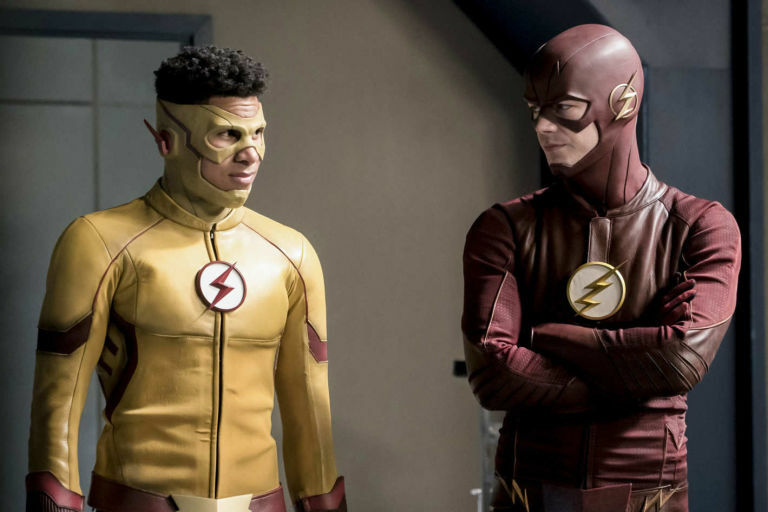 But his diabolical plot was foiled by combined efforts of Team Flash and Clifford’s Wife Marlize DeVoe aka ‘The Mechanic’. 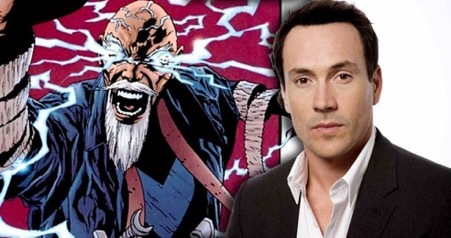 Well, the season 5 villain is a non-speedster as well and it’s Cicada (to be played by Chris Klein) from Flash’s rogues’ gallery. 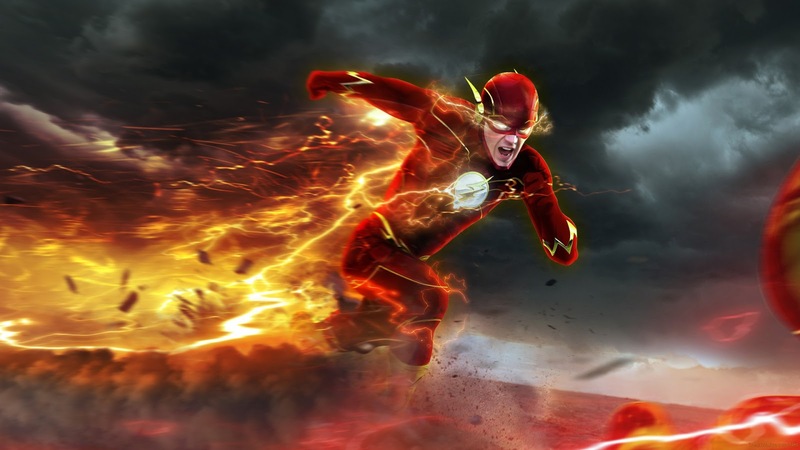 He is a cult leader who is obsessed with hunting down anyone that Flash has saved in the past, as he believes it would help resurrect his wife. 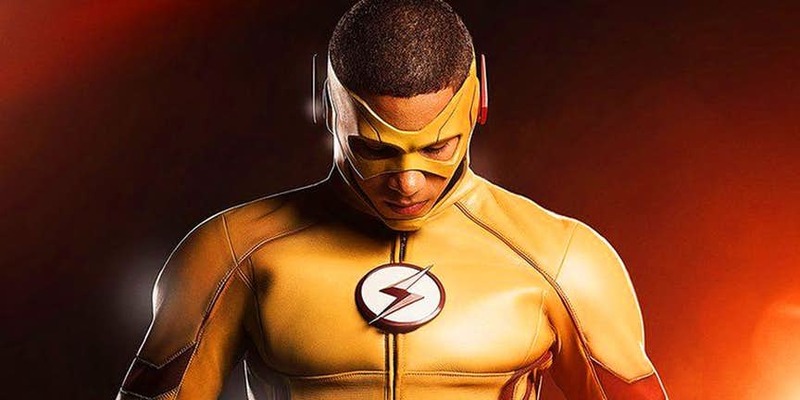 Team Flash let go one of its members in the previous season i.e Wally West aka Kid Flash who would be series regular in CW’s Legends of Tomorrow. 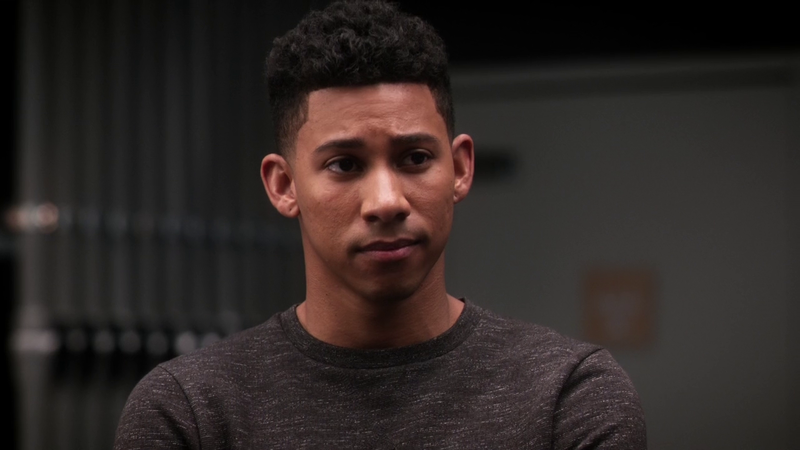 The actor Keiynan Lonsdale indicated that he is looking for new projects and he might do a cameo in the future. 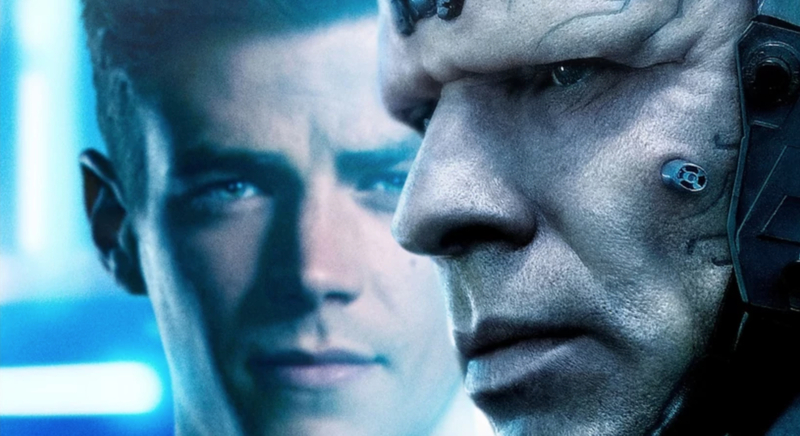 Well, the executive producer Helbing has confirmed his appearance for three episodes. “I hope we can all learn to embrace who we are & not judge people who aren’t exactly the same as us. He opened up about his sexuality and said that he is done apologizing for falling in love with people no matter their gender”. 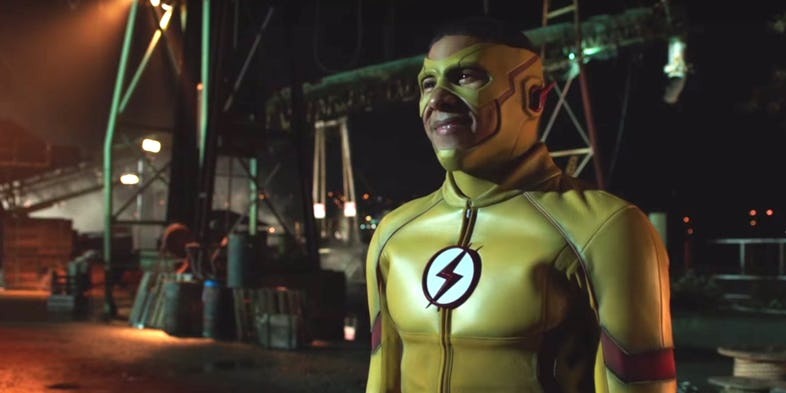 It would be great to see ‘Kid Flash’ even if it’s for a little while, once again helping Team Flash in dealing with Cicada or fixing the mistakes committed by Barry and Iris’s future daughter Nora Allen who came back in time to tell her parents of the giant screw up she has done in future. 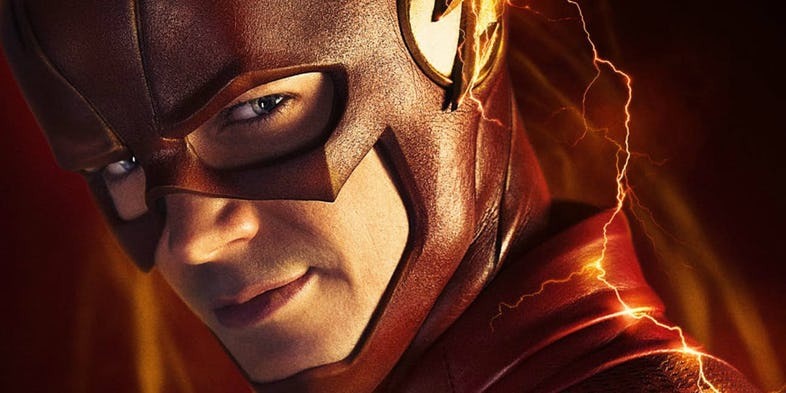 The Season 5 has a pretty solid cast including Grant Gustin as Barry Allen/The Flash, Candice Patton as Iris West Allen, Carlos Valdes as Cisco, Danielle Panabaker as Caitlin Snow, Tom Cavanaugh as Harrison Wells, Jesse L. Martin as Kid Flash, Danielle Nicolet as Cecile Horton, Hartley Sawyer as Ralph Dibny and Jessica Parker Kennedy as Nora Allen.